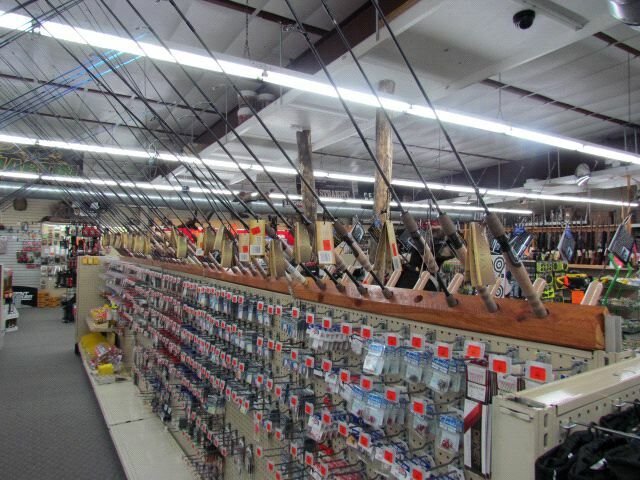 4 Season Sports for more than 20 years has made it our mission to not only offer the most competitive prices on Shooting and Hunting Gear in South Eastern Minnesota, we also take great pride in offering our customers exceptional service. 4 Season Sports has provided a huge inventory of top quality products and expert advice from people just like you who love the outdoors, whether you prefer to fish, turkey hunt, deer hunt, waterfowl hunt or just experience the outdoors we carry the products you need. 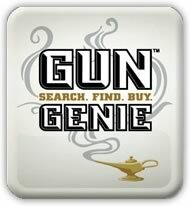 Beginning in 2013, in an effort to better serve our customers, you will be able to shop our online store for several of our specialty products including firearms. 4 Seasons Sports is located in Red Wing, MN. Nestled along the banks of the mighty Mississippi River beneath the towering limestone bluffs Red Wing offers world class Walleye, Bass and Catfish fishing all within a stones throw of downtown. Don’t forget backwaters full of jumbo sized Crappies and Sunfish along with Northern Pike as long as your leg. The woodland areas surrounding Red Wing abound with game. Whether you choose to hunt deer, turkeys, waterfowl or predators you will not be disappointed. There are plenty of options for the non- outdoorsman as well. Visit Red Wing and enjoy the historic downtown, the St. James Hotel, Red Wing Pottery, Red Wing Shoe Store...Home of the World's Biggest Boot and beautiful Red Wing Hanging Flower Baskets. Red Wing provides a playground for all ages to shop, hike, walk, bike, ski, fish, boat and much more.